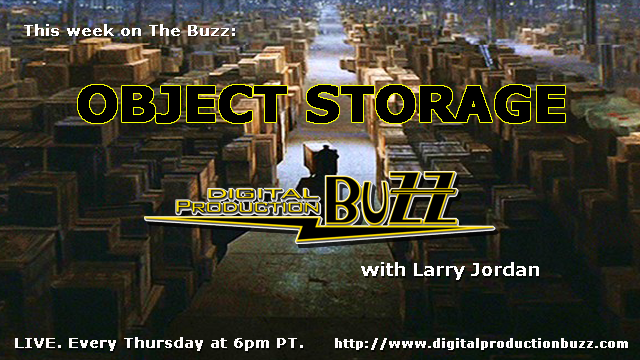 OBJECT STORAGE was the topic of last Thursday’s Digital Production Buzz Podcast, and it was a mind blower. I learned a lot in creating the show. Object Storage can be REALLY useful in distribution, storage and archiving – but it isn’t for everyone. 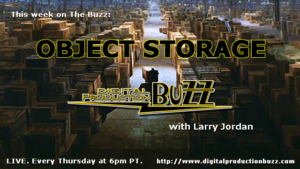 Once you listen to this show, you’ll have a much better handle on what Object Storage is, where it fits and who needs to pay attention. 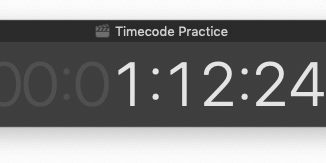 Oh… and the technology involved will expand your brain. The interviews with Tom Coughlin and Alex Grossman are especially useful. As a book end to this special series, the topic will be SECURITY. What are we are doing to keep our media secure and what we SHOULD be changing to our workflow. 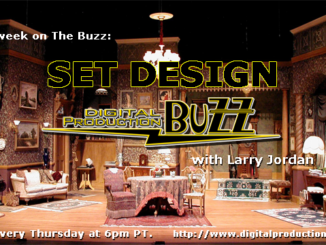 Thursday Night, 6PM LIVE at digitalproductionbuzz.com.